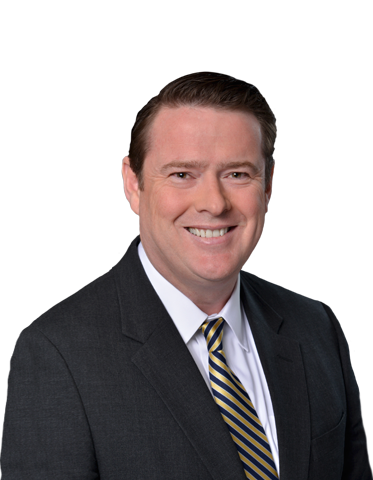 Mr. Stikeleather is a partner with the firm, practicing primarily in the areas of appellate advocacy and complex litigation with an emphasis on product liability, personal injury, and class action defense. He has represented several medical device and pharmaceutical manufacturers, including Pfizer, DENTSPLY International, Inc., DePuy Orthopaedics, and Hanger Prosthetics & Orthotics in federal and state court proceedings. A dedicated writer, he has briefed and argued appeals on behalf of physicians and several prominent Maryland and D.C. hospitals before the Court of Appeals of Maryland, the District of Columbia Court of Appeals and the United States Court of Appeals for the Fourth Circuit. He has also successfully argued in the California Court of Appeal.